formed a skiffle group/band and started banging out some tunes. that swept around the planet and forever changed things. 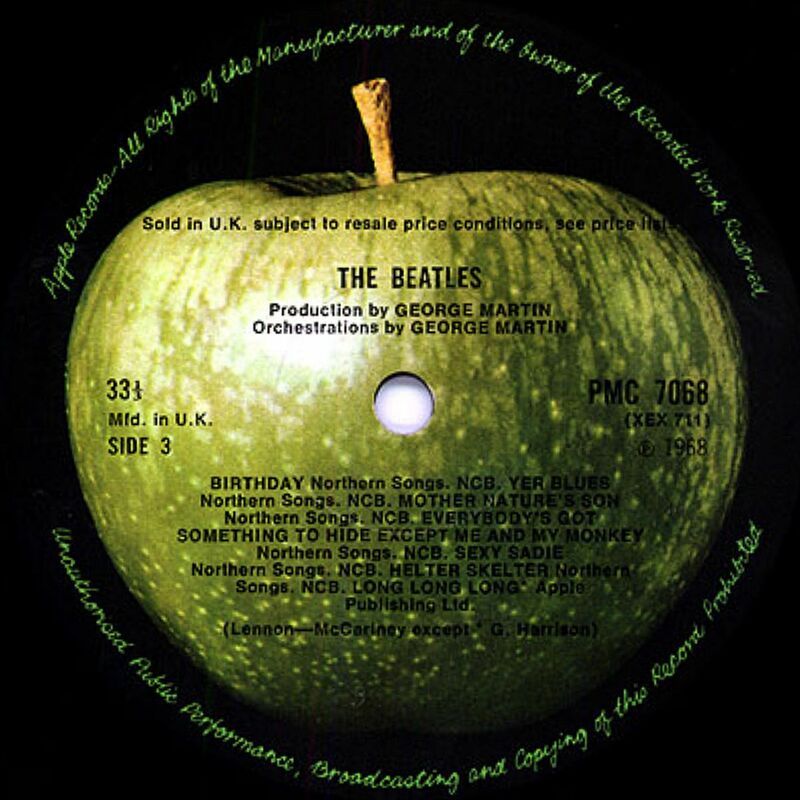 So … on November 22, 1968 the Beatles released the White Album. This is it’s 50th Anniversary. and is possibly their most perplexing album. that measured up to – or surpassed – their previous work. And we all waited very impatiently for whatever they were going to do next. Yet I didn’t buy The White Album. I was probably broke at the time. I was saving every nickel to go to Art College. Anyway … I really was perplexed by the White Album. As many were. It was large … and so different. It wasn’t what anybody expected. Not that there wasn’t a lot of good music on there. There was. But some was forgettable too. I still don’t own it today, but I can get any tune from it that I want for free via YouTube. Sometimes my guitar gently weeps … but I’m still doing pretty good. Thanks for reminding me that this is the 50th year. The White Album changed my life. Howdy! I’ve tried to respond to your comment 3 times, but there’s some strange things happening here at WordPress and combined with MS new update things aren’t operating properly. Anyway .. yeah. It’s the Beatles and it very meaningful to a lot of us. Lots of memories.